One of my favorite westerns is Gunfighter's Moon. It's a small movie. I see dozens and dozens of these inde-style, small western books and cheap back lot movies. Perhaps because I am bias and I am partial to the unique actor Lance Henrikson, I've always look for his work. He always does a great job. Eats up the scenes he's in. 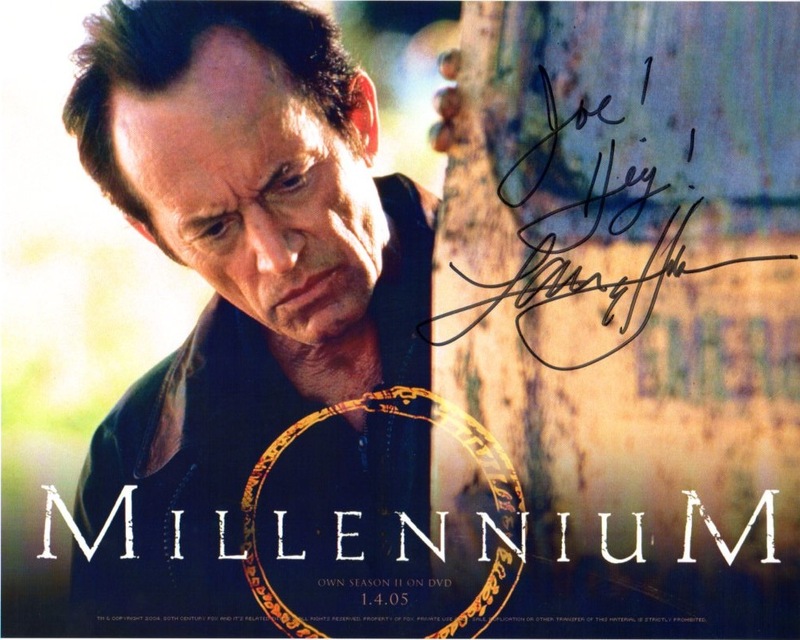 You've seen Lance around in dozens of movies and the strange FOX TV show Millennium. The Chris Carter show Millennium was on Fox for several years and Lance's sheer persona was the only real thing that held it together. The show was a little aimless and flaky. But Lance has been a good guy and bad guy in all kinds of movies and shows. Some...borderline. Borderline? 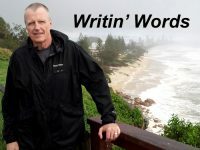 As the actor's story goes, Lance was progressing up the film career ladder and then suddenly had to do a series of fast projects in what he called his "divorce movies" to pay for a serious breakup. So he banged out a number of films that might have diminished his portfolio. And he made Gunfighter's Moon. For me, this was not borderline. This western stuck with me as sort of special. It has many classic elements like a "reverse-Shane," "wandering regretful, gunfighter," a showdown shoot-out, and despite the cliches, I STILL really liked it. Well, here's a review. 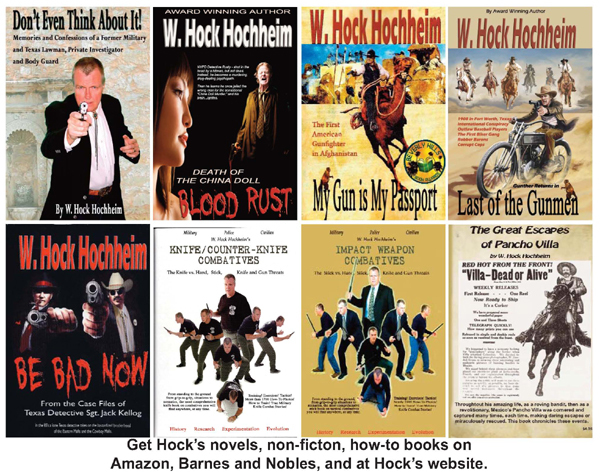 "Henrikson plays Frank Morgan, a notorious and feared gunfighter that has lived his life on the run. His face and eyes reveal a man that has been very much hardened by that life. We quickly learn, however, that there is still passion inside. Upon receiving a telegram from Linda, an old lover (played by Kay Lenz), requesting his presence, he abandons his woman, mounts his horse and rides to Linda without giving it a second thought. Upon arrival, he learns that Linda is now happily married to the owner of the local general store. The only vestige of her past that remains is a daughter, who Frank is surprised to learn is his. The daughter, of course, does not know about Frank. Linda, not wanting her to know that her father was a notorious gunfighter has given her a fictional father that died a hero's death at the First Battle of Bull Run. Frank quickly learns that Linda's reason for calling for him has nothing to do with romantic feelings. She wants him to protect her husband. It seems that there was an attempted bank robbery in town and the local sheriff and one of the robbers was killed. The other robber is in jail, waiting to be hanged, and Linda's husband has been appointed to the job of temporary sheriff. A cousin of the prisoner is set to be released from prison in a few days, and has made it clear that he will do whatever is necessary to get his kin out of jail. Linda's husband believes that the town will back him up when the showdown comes, but Linda knows better. She knows that he will be killed unless Frank agrees to help him. The story unfolds as Frank comes to terms with the fact that Linda and, for that matter, his newly discovered daughter are forever beyond his reach. He must decide whether to help the man that now has the woman he loves or to simply ride away. " 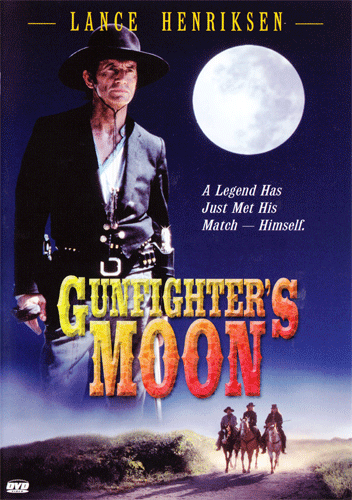 I spotted Gunfighter's Moon in one of those cheap, giant movie bins in a grocery store once. For like a buck a film. What a shame. But I guess we all end up in such a bin as time marches on. Lost in the deep pile. Once in a while your work pops up in someone's memory. In my memory, Lance was/is stand-alone good. As was Gunfighter's Moon.